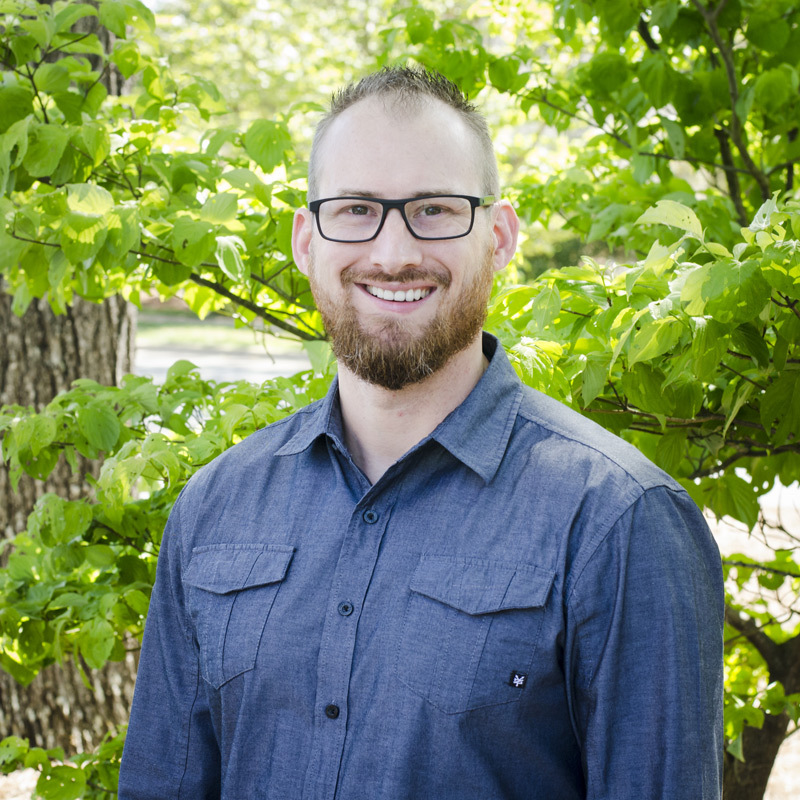 Pastor Don is a native Charlottean and leads the Student and Recreation Ministries at Mt. Harmony. He accepted the Lord as his Savior as a teenager on at a youth Summer Camp in 1996 and later accepted the call to ministry in 2006. Don and his wife Rebecca were married in 2003 and love being parents to their sons Ian & Isaac. Don is a graduate of Liberty University with his Master of Divinity in Professional Ministries. Don loves pouring his life into the lives of the youth and seeing young people changed for Christ.